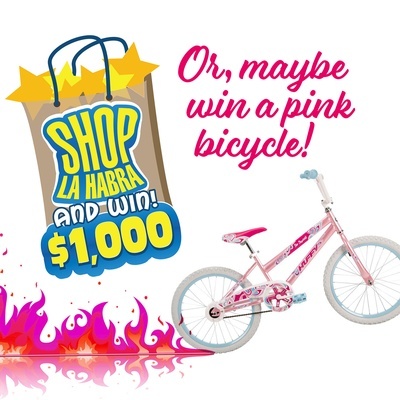 Website: Shop La Habra and Win! 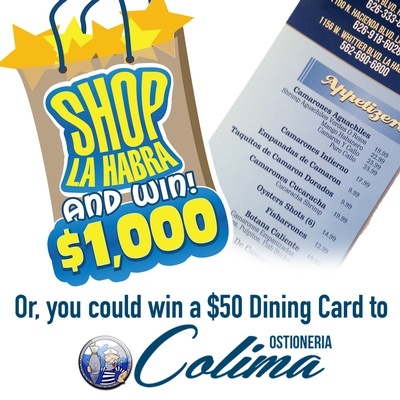 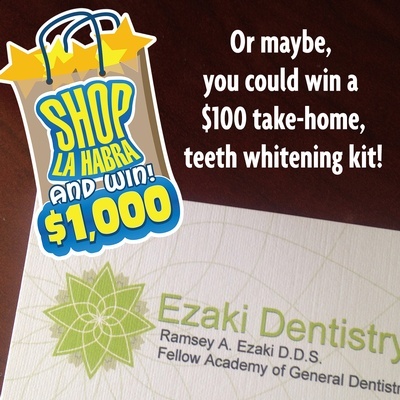 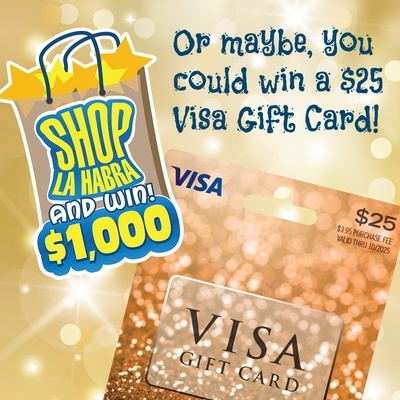 Shop La Habra and Win! 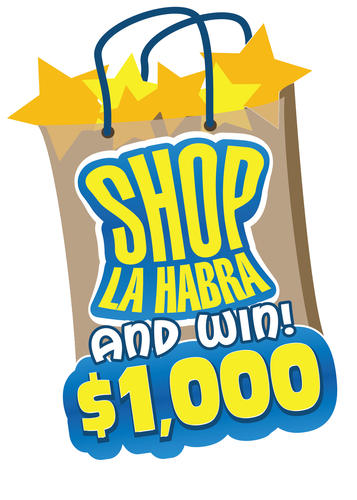 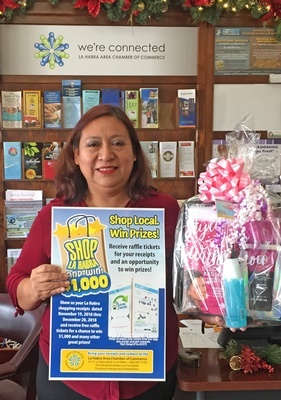 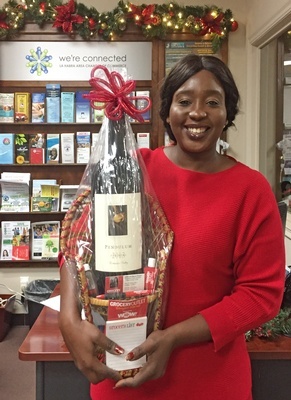 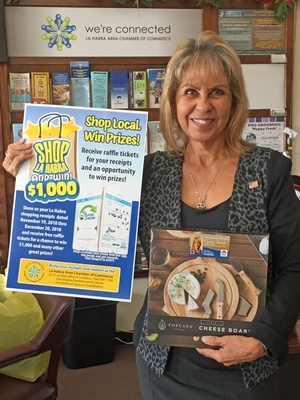 Shop La Habra and Win Raffle — La Habra purchase receipts from November 19, 2018 to December 20, 2018 need to be submitted prior to 12:00 p.m. on December 20, 2018, to qualify for the raffle. 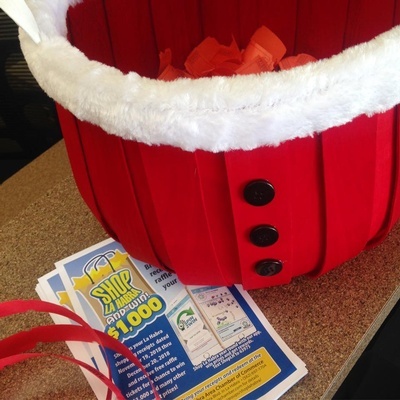 Estimated time of the drawing is 1:30 p.m. Join us for light refreshments. 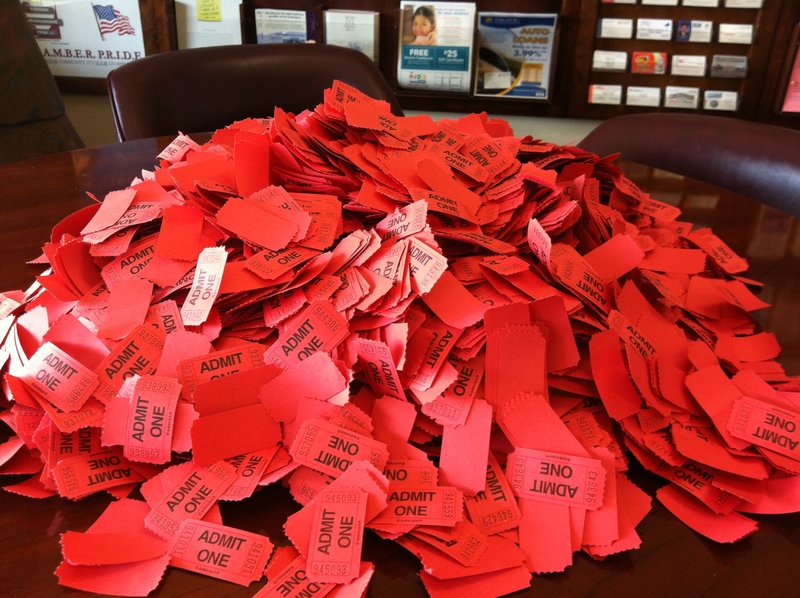 Raffle winners do not need to be present and will be contacted by phone or email.